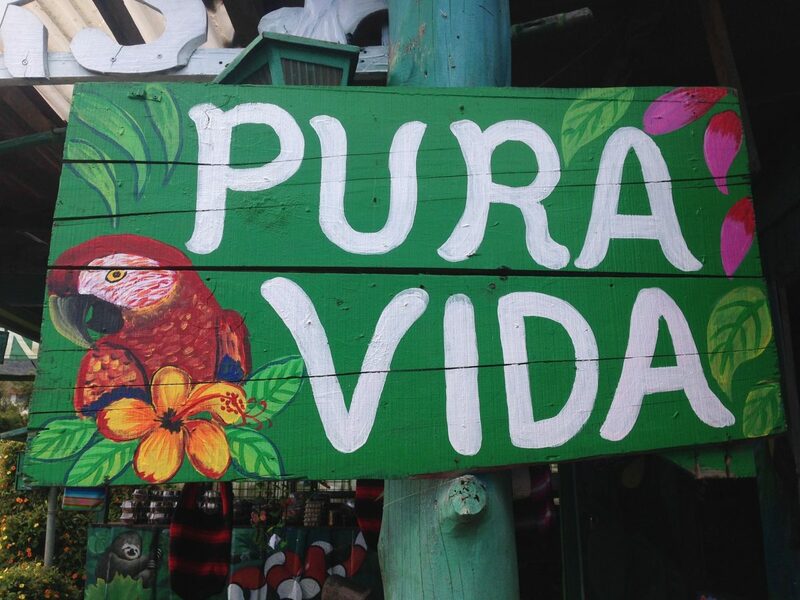 With slow, rich days of connection to nature and community, delicious healthy local foods, and stepping away from technology, we explore the model of wellness that has made Costa Rica show up on the map as a Blue Zone culture. 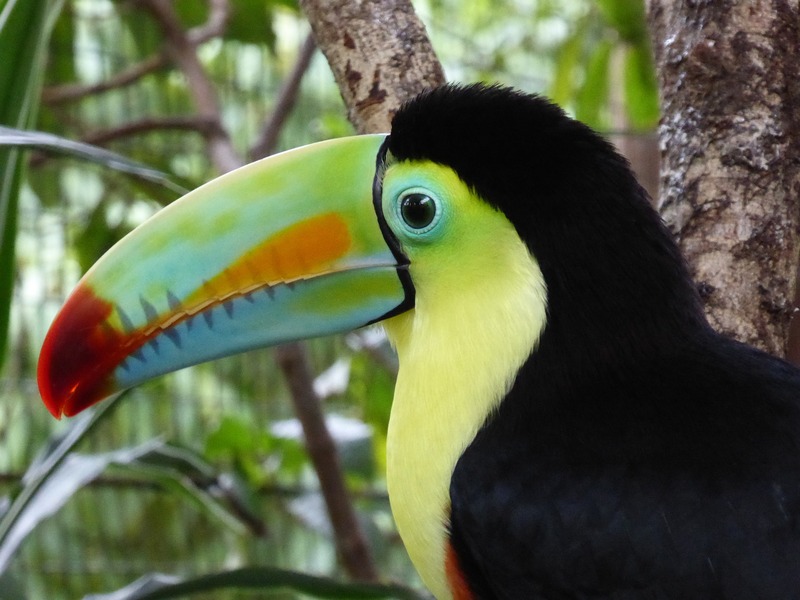 The pacific coast of Costa Rica is home to a diversity of wildlife, and during our retreat, we will be in close connection with amazing creatures each day! During our retreats, we experience powerful healing ceremonies with plant medicines, guided by loving and supportive facilitators with many years of experience. 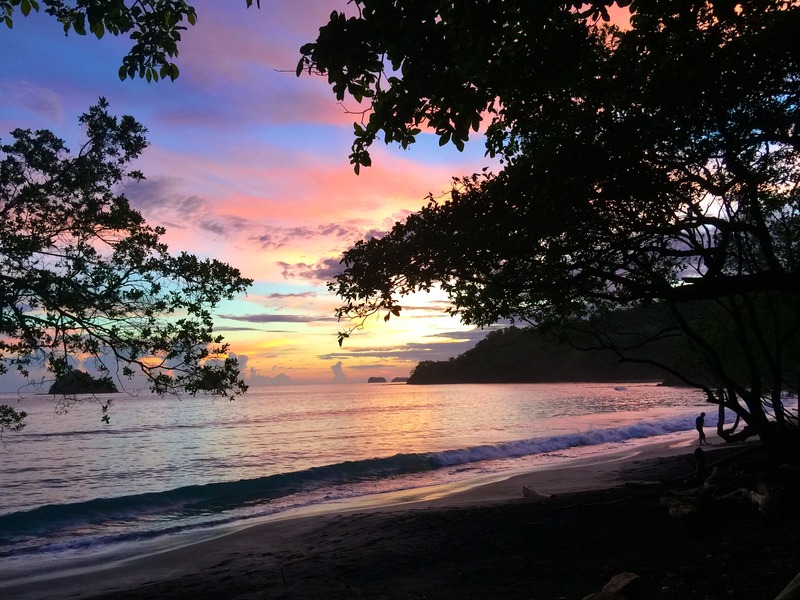 Our retreat is held within a few minutes walk of the magnificent Pacific coast, with miles of quiet, pristine beaches, lined by shady trees perfect for an afternoon nap, meditation, or a music jam session! 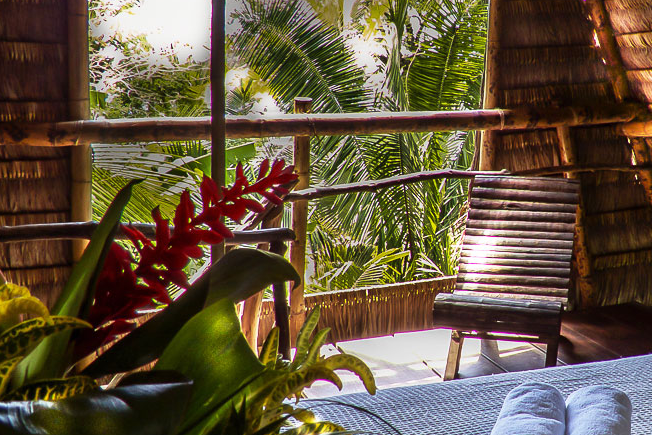 While surrounded by the beauty of the wild coastal jungle, we are well cared for in luxurious and comfortable ecolodge accommodations, bringing us to enjoy the best of both worlds! 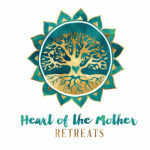 The Heart of the Mother Retreats are powerful sacred journeys in some of the world’s most beautiful locations. Bringing together ancient traditions of healing and spiritual practice from around the world, these retreats provide the opportunity for seekers to enter into deep communion with sacramental plant medicines, while being fully supported by experienced facilitators throughout the journey. 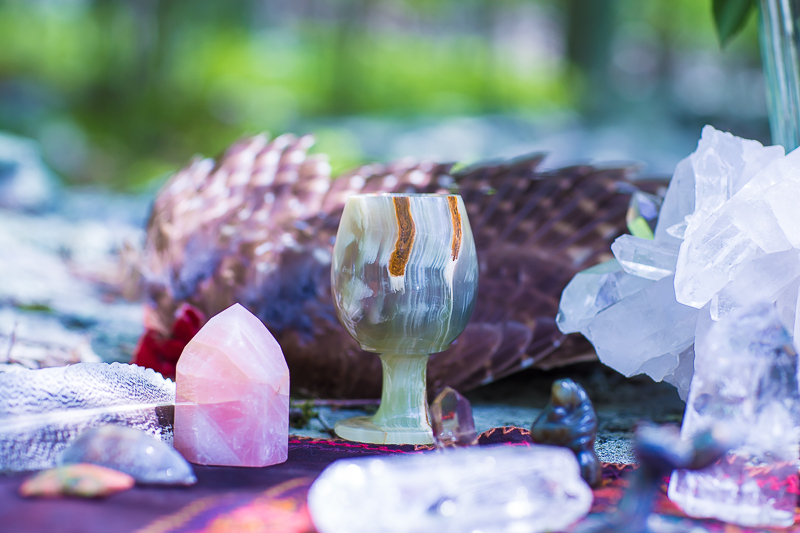 Held in a safe and loving space, this work allows people to look deeply into their lives, bringing profound healing and understanding as they enter into a process of surrender and transformation. These ceremonies, combined with group and individual integration sessions, allow people to initiate deep change in their lives, inside and out, without the interference of the distractions of daily life. 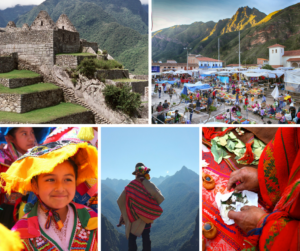 While there are many opportunities to work with plant medicines in Peru and beyond, one of the greatest challenges is the process of walking between worlds ~ managing the stresses of career, family, daily responsibilities, and the like. For this reason, we believe there is great value in taking the time away from regular life in order to enter into a time of personal work and rejuvenation. Leaving behind the comforts of home, culture, and habitual living, The Heart of the Mother Retreats offer people the chance to step into a different world. 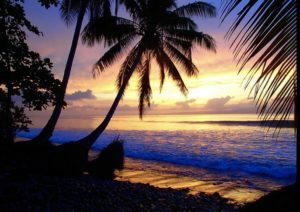 Our retreats offer participants the space to enter into the the majesty of nature, as well as ancient sacred places and traditions, and we include meditation, yoga, contemplation, music and sound healing, and being in community to support the process of bringing balance and peace to body, mind, and spirit. Adding to that world class healers offering personalized care, beautiful accommodations, and delicious and nourishing food, our retreats offer you everything you could need: comfort, enjoyment, community, exploration, rejuvenation, and life-changing transformational work.